There are so many Christmas cookie recipes out there that sometimes I get just a little overwhelmed. Everyone has their favorite that they swear by and everyone thinks that their great aunt's pecan fingers are better than your great aunt's pecan fingers, even though both probably got them from the exact same recipe out of an electric company cookbook that came over on the Mayflower. And then there are so many new ones that I want to try every year, like these and these. But should I substitute those in place of the classics and risk offending family, friends and Santa Clause, himself? It's a wonder I get anything done besides cookie contemplating. 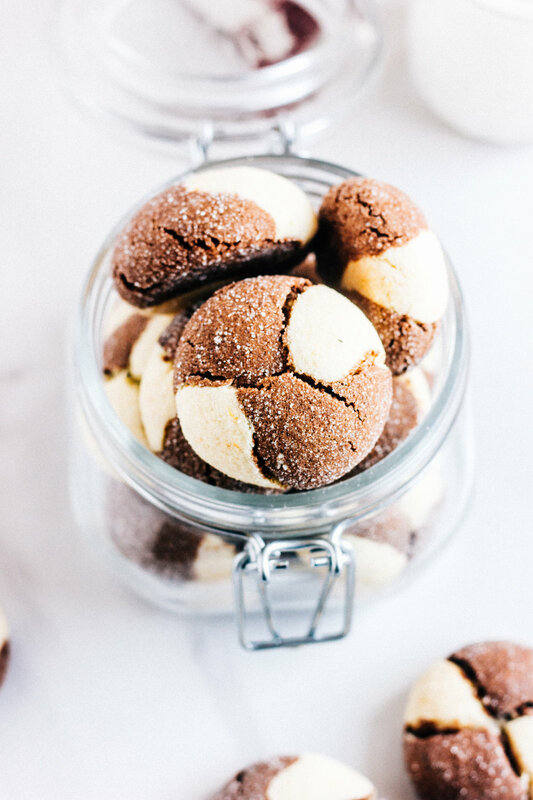 And so with all of the cookie madness swirling around in my mind, it should say something that these cookies right here are the only ones that I have made every single year since I originally found the recipe. For someone as adverse to baking the same thing twice as I am, this is truly some earth-shattering stuff. 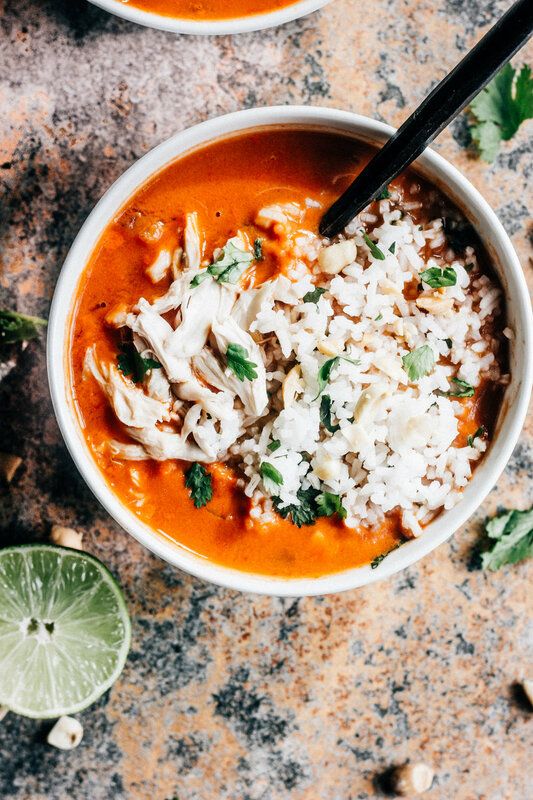 This recipe first came out in Bon Appetit when I was in high school and I thought I would give it a try for some Christmas party or other. And after that, I was hooked. Not only are they possibly the easiest cookies you will ever make, they look mega impressive with their white chocolate drizzle and candy cane sprinkle. Also, as someone who notoriously changes 30-40 things in every recipe I read, the only adjustment that I have made to these over the years is to sub half of the white sugar with dark brown sugar. Other than that, they are perfection as is. They have a soft shortbread base that stays ridiculously soft and chewy even after hanging out on a cookie platter for a while. It is buttery, brown sugar perfection. 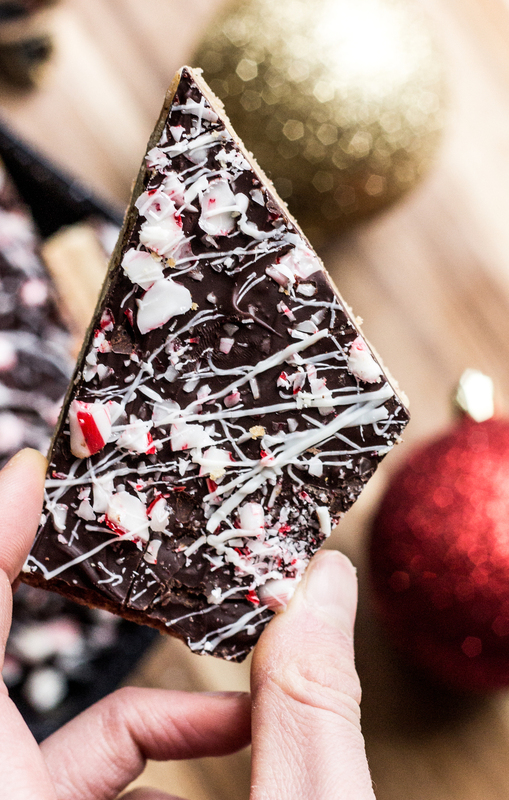 That is topped with a layer of dark chocolate (the darkest you can find, please), crushed up candy canes (because how else are you going to use up all that candy no one wants?) and a drizzle of white chocolate. 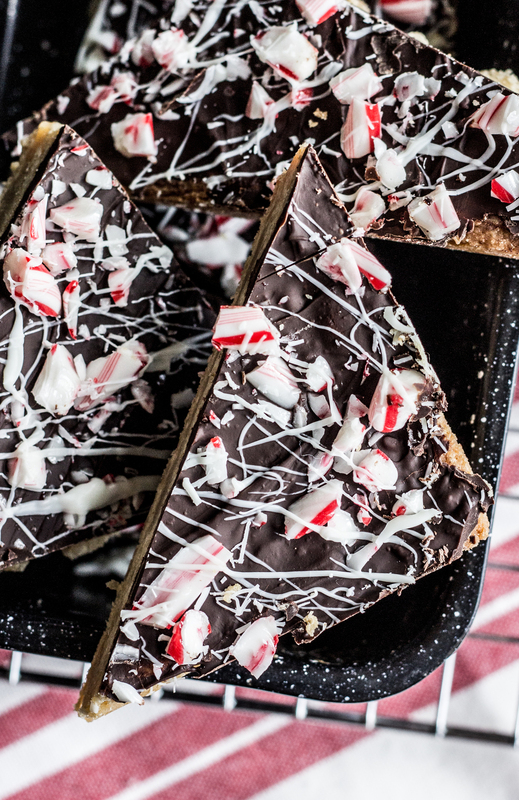 It's peppermint bark meets shortbread cookie and baking perfection meets christmas magic. 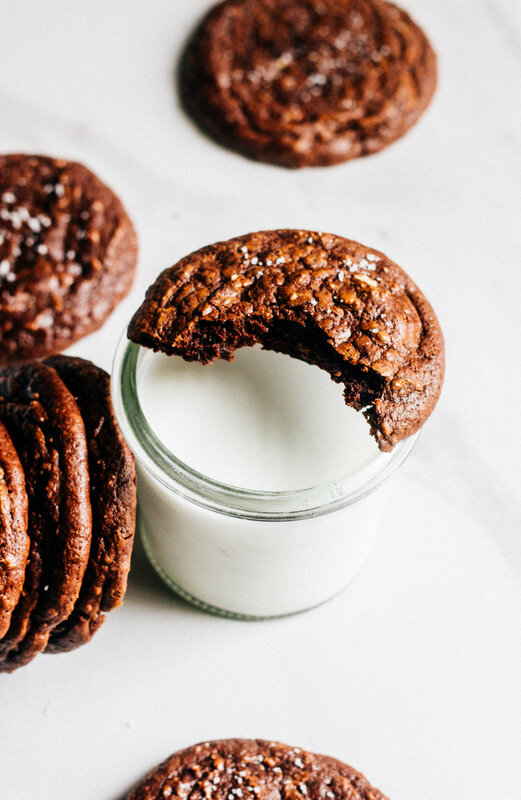 Trust me, these will be making your christmas cookie list for years to come. Preheat oven to 350. Coat a 9x13 baking pan with non-stick spray. Line the inside of the pan with parchment paper, leaving an overhang on two sides of the pan. Set aside. In the bowl of a stand mixer, beat butter and sugars until light and fluffy, about 4 minutes. Beat in vanilla and egg yolk, scraping the sides of the bowl as needed. Add flour and salt. Mix until just combined. Transfer dough to prepared baking pan. With floured fingertips, press dough into an even layer in the bottom of the pan. Pierce dough all over with a fork. Bake 30 minutes, until golden brown and starting to pull away from the sides of the pan. Immediately after removing the pan from the oven, sprinkle the chopped chocolate over the cookie base. Let stand 2-3 minutes until chocolate melts. Depending on how large your chocolate pieces are, you may need to stick the pan back in the oven for a minute or two to expedite the melting. Using a small spatula, spread the chocolate evenly over the cookie. 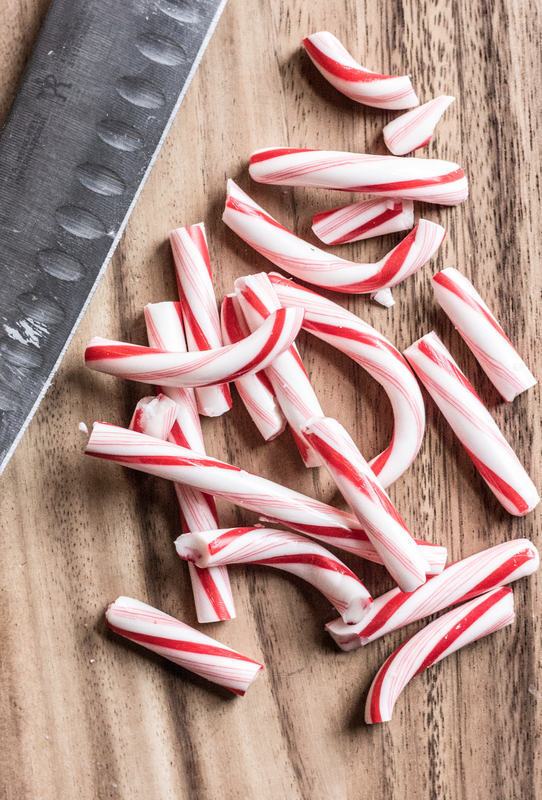 Sprinkle with chopped candy canes. In a small bowl, microwave white chocolate until melted and smooth. Using a fork, drizzle the white chocolate over the cookies. Chill until chocolate is set, about 30 minutes. After the chocolate has set, remove the cookies from the pan by pulling on the parchment overhang. Using a sharp knife, cut the cookies into triangles, squares or whatever shape you are feeling. I like to be really lazy and cut them irregularly, then pass it off as 'artsy'.